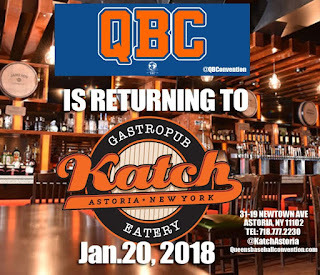 We are proud to announce that we have a host for the State of the Mets Panel for QBC 2018 at Katch Astoria on Jan 20, 2018. You either love him or hate him but he knows what he’s talking about. Welcome back From Gotham Baseball, Mark Healey. 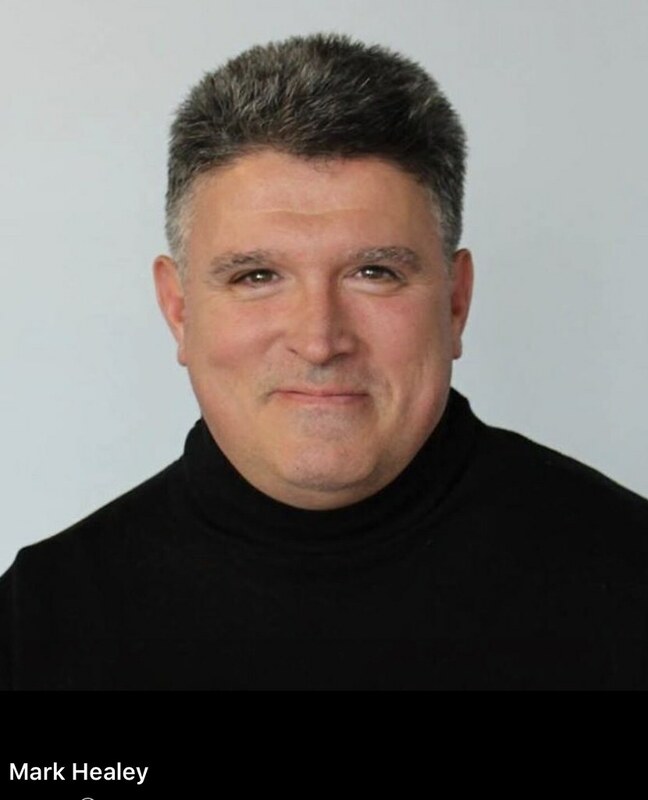 Mark did a great job with last year’s Panel and was able to put together a who’s who of Mets Media. Pete McCarthy(710 WOR),Matt Cerrone (Metsblog), Evan Roberts (Wfan), and Adam Rubin were there last year and did a great job talking about where the Mets were headed in 2017. Who can figure out where the Mets will end up in 2018 with a new coaching staff and a different slew of players. Can’t wait to see what guests he has this year. You can see last year’s State of the Mets Panel here.